A smile can be a wonderful thing. Not only does smiling have a positive impact on the people around you, but it also has a positive effect on your brain. Each time you smile, endorphins are released in your body that helps improve mood, reduce stress, and increase productivity. But for many of us, smiling is not something we enjoy. Whether it’s teeth that are not as white as we like, or missing teeth altogether, it’s hard to smile when you don’t like what you see. Good news is you don’t have to live with a smile you hate. 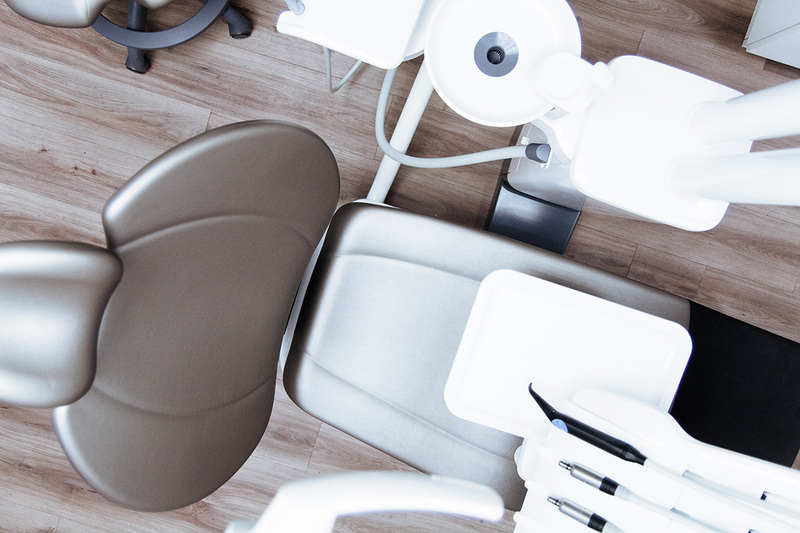 Thanks to advances in technology, Jackson Dental is now able to offer a wide variety of cosmetic and restorative dental services including dental implants. A dental implant is an artificial tooth root that is surgically placed in to the jawbone. Over time, the bone of the jaw permanently fuses to the dental implant, which allows for a stable and comfortable anchor to support missing teeth. If you are interested in dental implants, give the restorative dentistry experts at Jackson Dental a call today at 573-243-5200 to schedule a free consultation. We will walk through the process with you from start to finish and work with you to determine the best treatment plan for you.